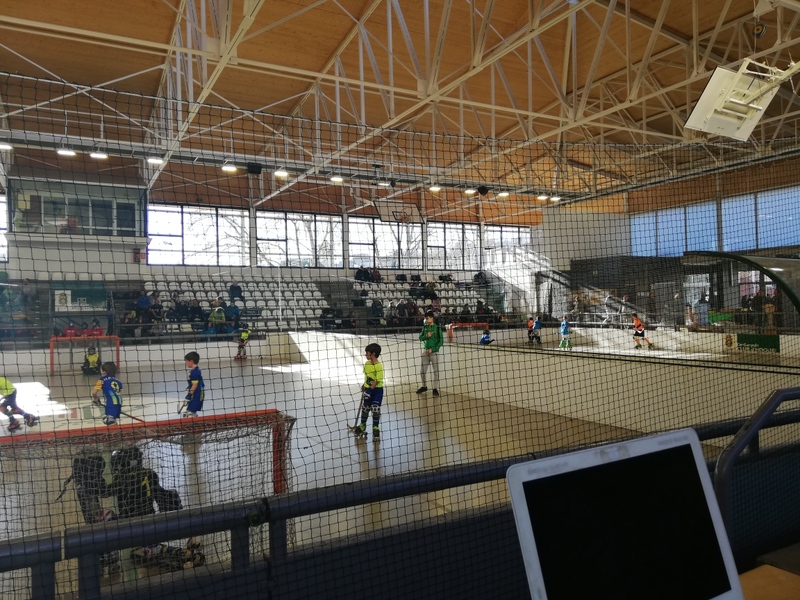 The excellent behavior of players and fans is worth mentioning, since that created a great atmosphere throughout the weekend. 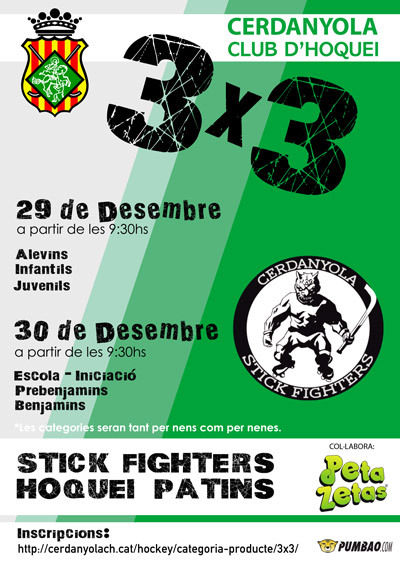 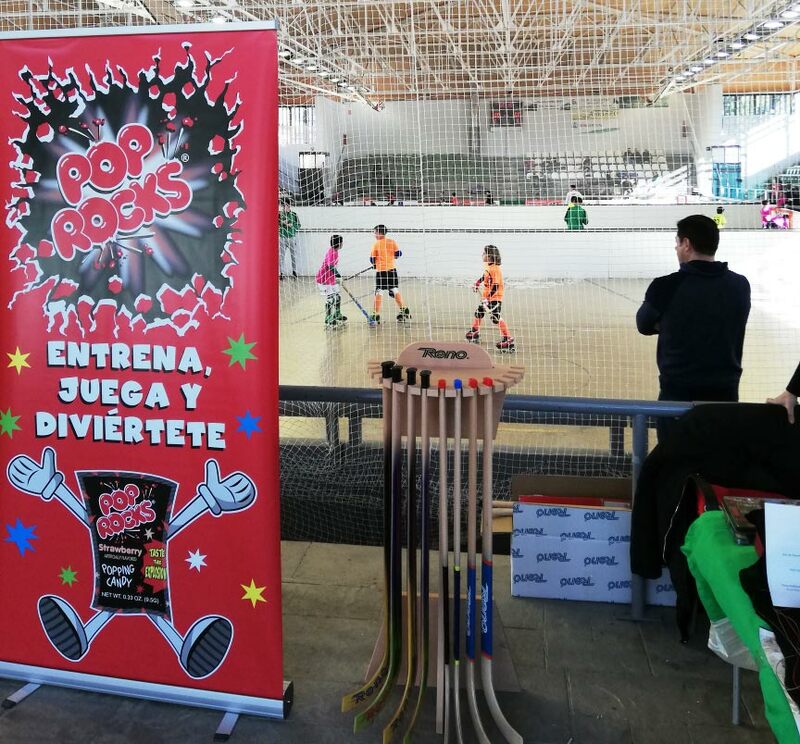 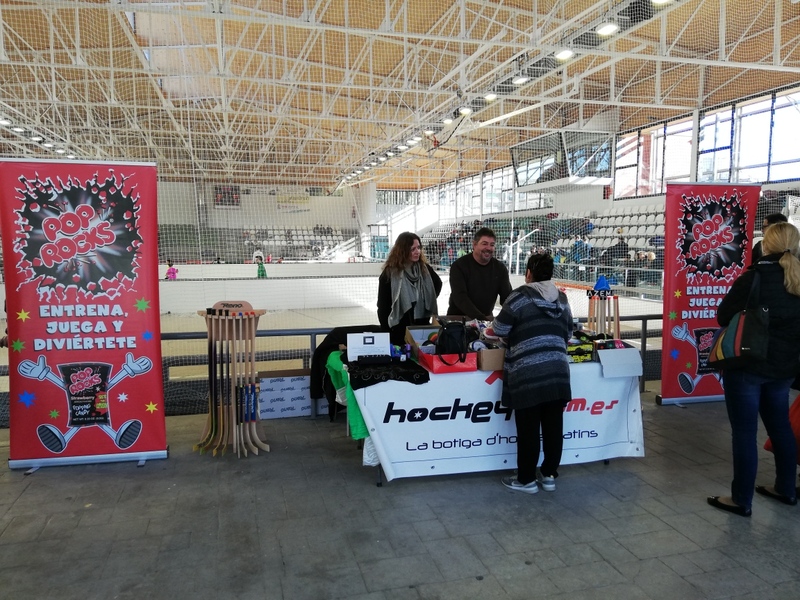 Teams from all over Catalonia participated in the event, which proves that this 6th edition of Cerdanyola Stick Fighters has firmly established itself as a must tournament for this sport. 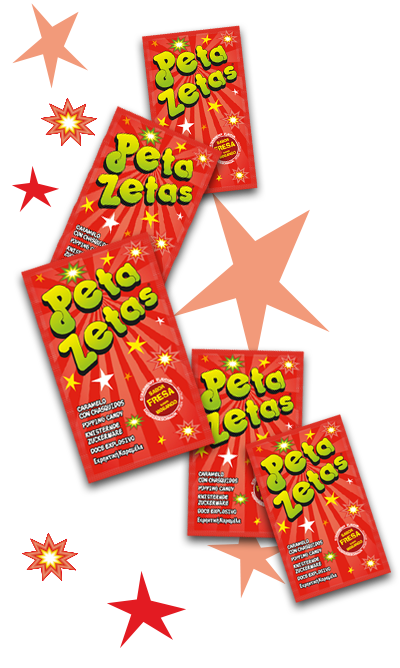 All the participants enjoyed Peta Zetas® and other gifts that Zeta Espacial S.A. provided to support this new generation of athletes in their effort to enjoy sports and companionship.